This Thursday we had World Book Day! The children loved dressing up/creating their own book covers and many remembered to bring in one of their favourite books. 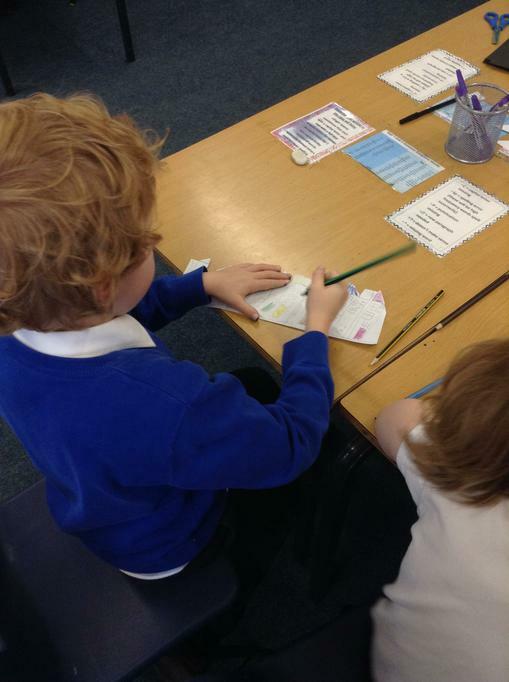 During the day the class were given time to share their books with others in the class. This included sharing books and reading together. We also sat together in a circle with Jigsaw Jo and children showed their costumes and books while also explaining what their story was about. 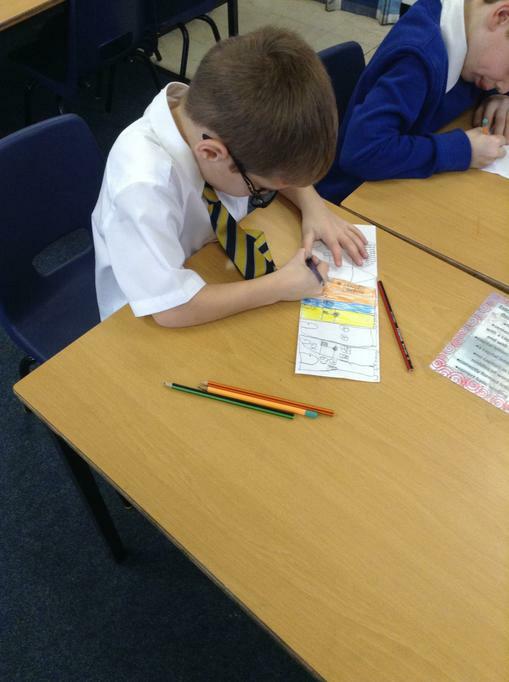 In the afternoon the children used some fantastic adjectives to create a character profile. This Friday we had Green Day and our focus was Fair Trade. 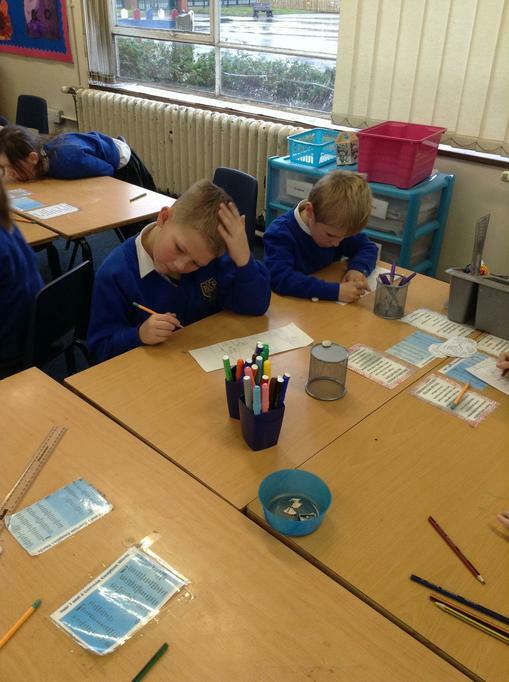 Year 2 were given the task to find the journey of a coco bean. We watched video clips of fair trade farmers harvesting coco beans from the tree and cracking open the coco pods We saw how the farmers had to dry the coco beans for many days in the hot sun before bagging them up ready for the factories in England. We are discussed what Fair Trade means and how we can find out if the products we used are Fair Trade. 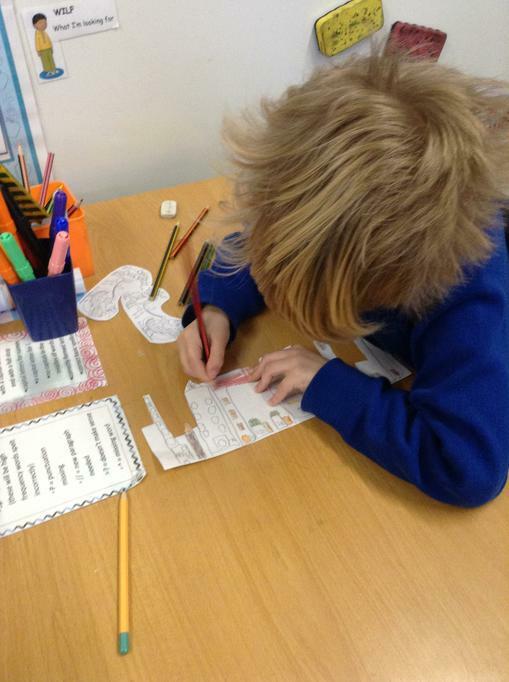 The children were excellent at spotting the logo on a range of items! 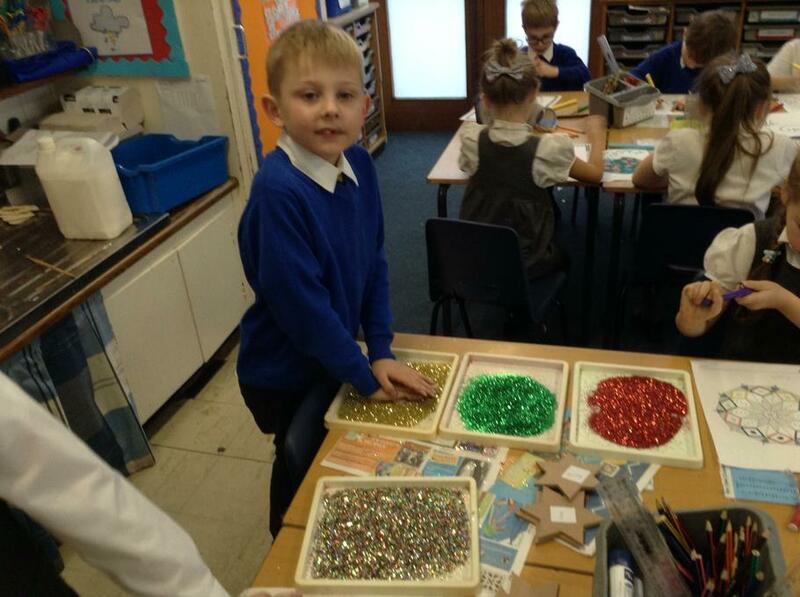 This week in science we were sorting materials into two groups based on their properties. 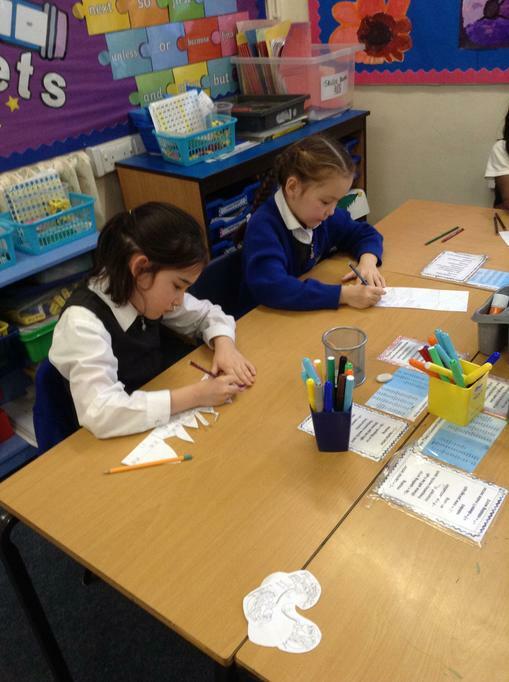 We discussed various properties before deciding on the two groups malleable and rigid. We discussed what these terms mean, malleable means the material can change shape (malleable move) and rigid means it can't change shape (rigid as a rock). 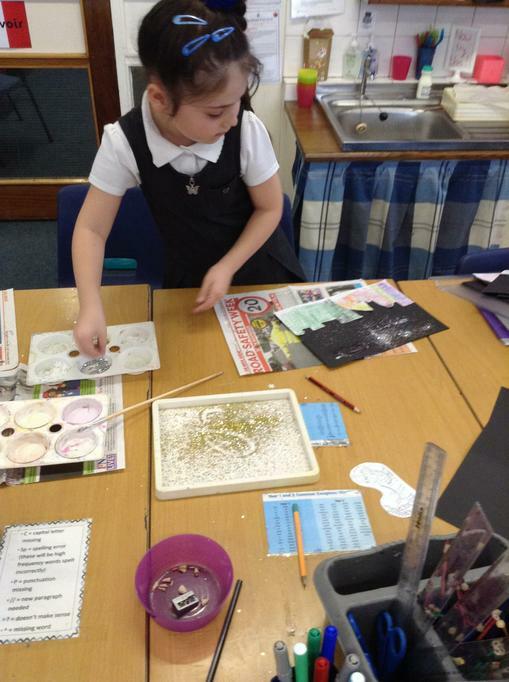 The children had a range of materials in the middle of their table including, sand paper, metal chain, plastic, foam, wool etc. They had to try and bend, twist, pull, push and stretch the material to see if it changed shape and then decide which group it should be sorted into. This week as part of our English Skills lesson we looked at interesting and new vocabulary. The children were given a range of adjectives, that they may not be familiar with, and asked to find out the definitions. We used an online childrens dictionary called Britannica Kids. The children loved using the Ipads and were fantastic at using the search bar and touch keyboard to find their definitions. 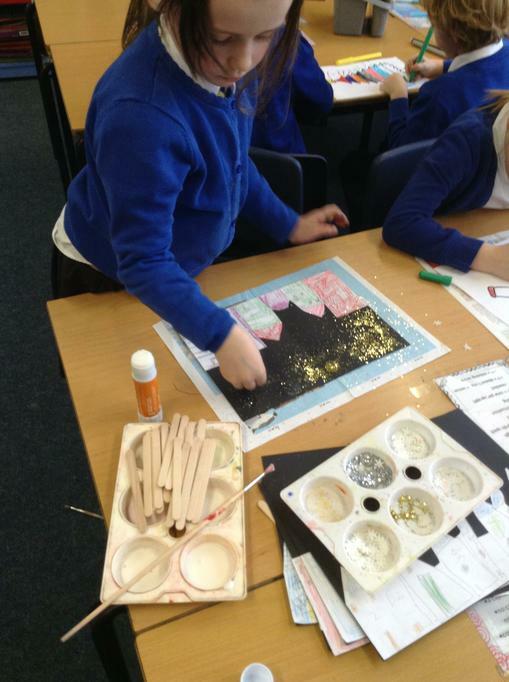 For the last week before Christmas, the children undertook many art activities. As part of DT the children created a moving picture of Santa delivering presents in his sleigh. The children created a winter night’s scene and used lollypop sticks that they could then use to move Santa across the nights sky. 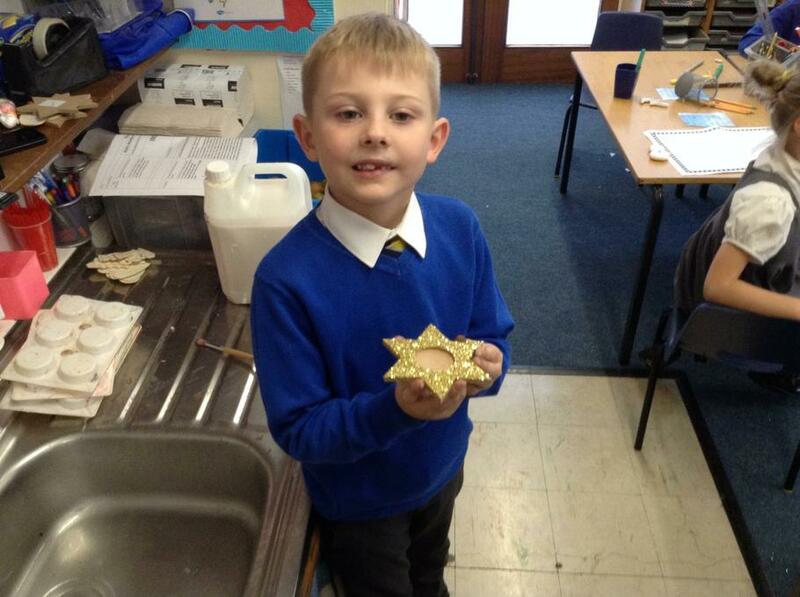 In addition to this, the children made tree decorations, calendars, Christmas cards and tea light holders using a range of materials. This Friday we had Green Day! We talked about plastic pollution. We discussed how plastic is very useful and we thought about all the things plastic is made from. However, getting rid of unwanted plastic is a challenge. We discussed how this affects animals, especially in the sea and oceans. We then made our very own sea turtles using recycled lids from our milk bottles. 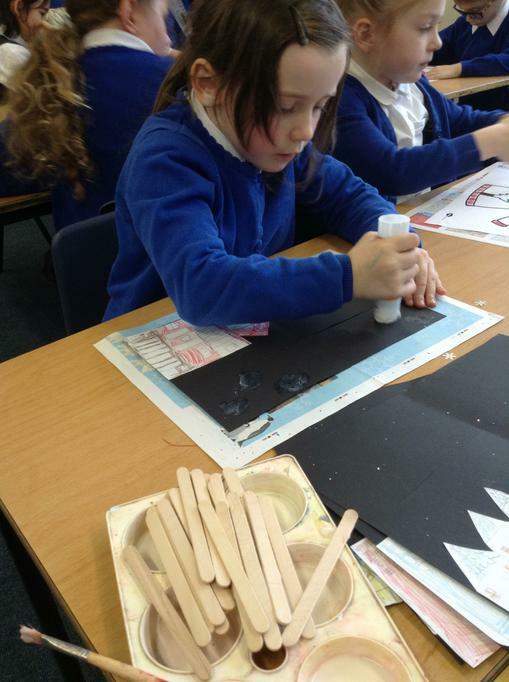 This week the children have been looking at the artist Pablo Picasso. They learnt that he liked to draw, paint and design sculptures. They also learnt that his designs were abstract. This means that his pictures didn't always represent what they would normally look like. He used shapes and colours to make unusual pictures of faces so that they look distorted or out of line. The children created some pictures of their own using photos from people from the past including Queen Elizabeth l and King Henry Vlll as these are people we have been learning about in our history topic. We really appreciate all your support and the children had a fantastic time. This week we have been learning about Queen Elizabeth l. We have learnt lots of interesting facts including how long she was queen for, who her family were, how she had black teeth from eating so much sugar and how she used to throw her shoes at people when she was angry! 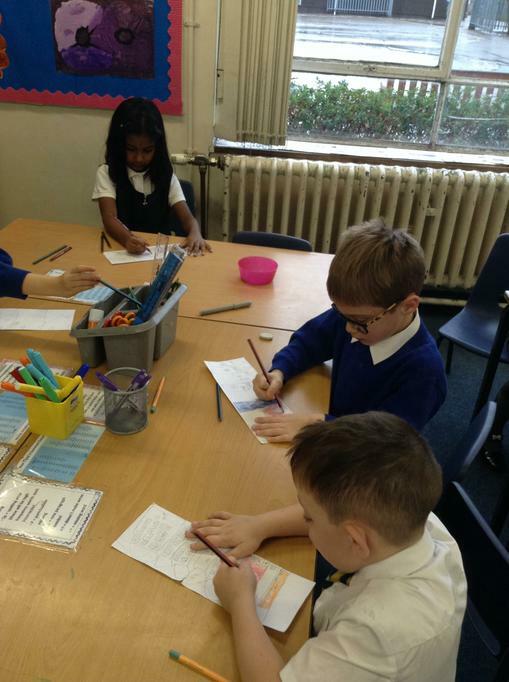 We have started drawing our own portraits of Queen Elizabeth for a new class display. This week we completed our Georgia O'Keeffe paintings! Take a look at our pieces of art! We used our shading skills from last week to start painting our flowers in the style of Georgia O'Keeffe. 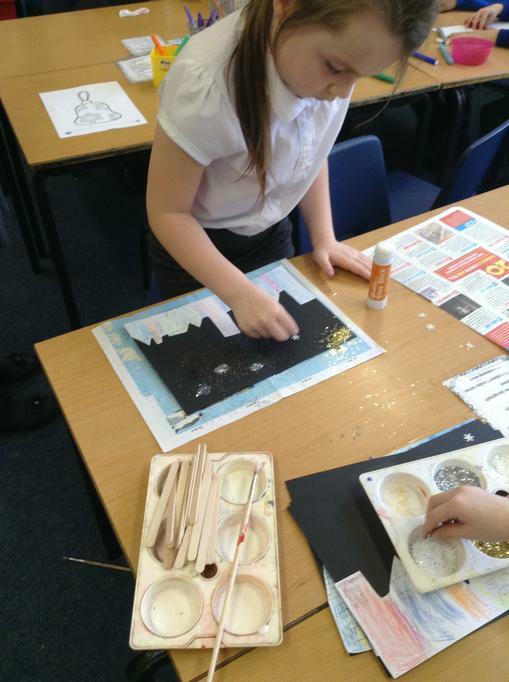 We started with the original colour and then mixed white to make the colours lighter and lighter. Next week we are going to make our colour darker! What colour can we add to make our red and purple darker? This week in art we have been learning about the artist Georgia O'Keeffe. She began experimenting with painting close up views of flowers. She used oil paints in vibrant, bold colours. 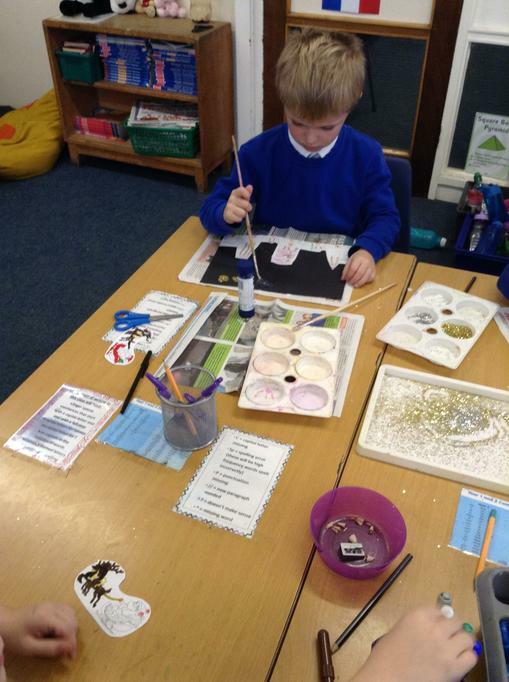 We are creating our own version of O'Keeffe's work. 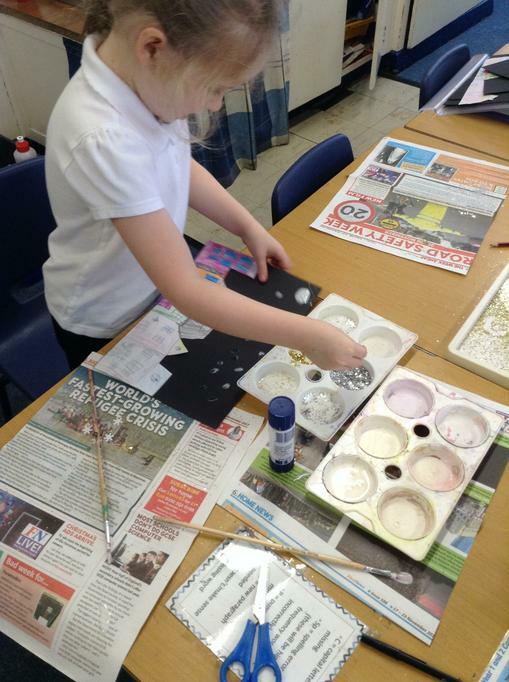 First we practised shading by mixing colours to make them lighter every time. We then sketched our own flowers ready for painting.